The President’s Brother | slate river ramblings . . . . Thanks to my friends at Scottsville Museum, you can download a PDF of “The President’s Brother: Capt. Randolph Jefferson of Buckingham County, Virginia.” Just click on the title. 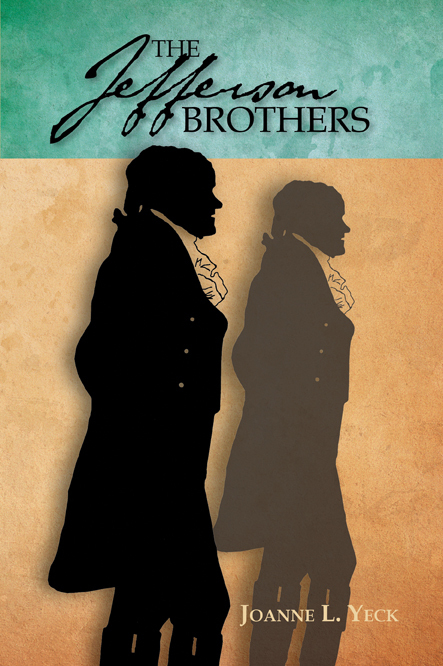 Of course, there is a whole lot more to Randolph Jefferson’s story to be found in The Jefferson Brothers.